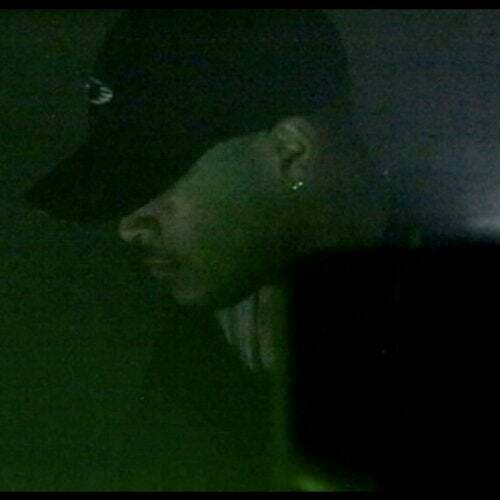 On Dedekind Cut's The Expanding Domain, his fascination with Ambient becomes a blank slate upon which the prolific producer and his collaborators serve shimmering Trance-derived melodies, murky Industrial grooves and all-consuming Harsh Noise attacks. The five tracks however do not aim at offering an esoteric escape from reality but rather face it head on with blistering feedback. The Expanding Domain was created in transit between New York, Seoul and Berlin and recorded between the fall of 2016 and the winter of 2017. Over 23 minutes, the EP effortlessly shifts from densely layered textures to subtle piano notes and hard-hammering beats, seemingly mirroring the drastic changes of the times in which they were conceived. With the help of Dirch Heather (modular synths), Elysia Crampton (piano), Mica Levi (dubbed piano) and Jesse Osborne-Lanthier (synths) as well as Dominick Fernow alias Prurient and Death Grips drummer Zach Hill on percussion, Fred Welton Warmsley III reminds us that now is not the time to give up. Despite everything, The Expanding Domain firmly positions itself within this world. Having left behind a career as Joey Bada$$'s producer and his previous moniker Lee Bannon to pursue a more experimental musical approach, Warmsley's The Expanding Domain is more than just one release in the fast-growing Dedekind Cut discography: It's a conceptual entity that draws on creative collaboration and aims at gathering unique artists under a single musical vision. Amidst the cacophony, a distinctive voice can be heard. The Expanding Domain might sound bleak and unforgiving at first, but also communicates a hope as well as a desire to resist. After all, there is a reason that this record was created as a loop. Modular Synths: Dirch Heather - "Fear In Reverse 2?,"The Expanding Domain"
Dubbed Piano: Elysia Crampton - "Das Expanded", "Untitled Riff"
Piano: Mica Levi - "Das Expanded", "Untitled Riff"
Synths: Jesse Osborne-Lanthier - "Fear In Reverse 2"
Percussion: Prurient - "The Expanding Domain"
Percussion: Zack Hill - "The Expanding Domain"